It is clear that minimally invasive spine surgery using tubular retractors is beneficial compared to traditional spine surgery. In both decompressions (discectomy) and lumbar fusion, there appears to be less pain, less muscle injury, a lower rate of adjacent segment disease, lower complications and quicker recovery with tubular minimally invasive approaches. Many surgeons claim they perform minimally invasive surgery because they may use a smaller incision or approach from the side or front of the spine, but it may be the specific use of tubular retractors that exemplifies the benefits of minimally invasive spine surgery. 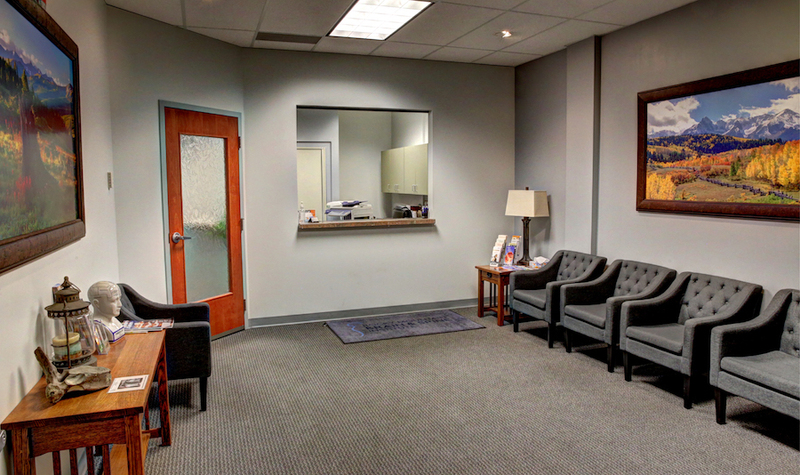 At Rocky Mountain Brain & Spine Institute, we are one of the few surgeons in the Denver region performing both decompressions (discectomies) and lumbar fusions, even for multi-level procedures, using tubular minimally invasive techniques. 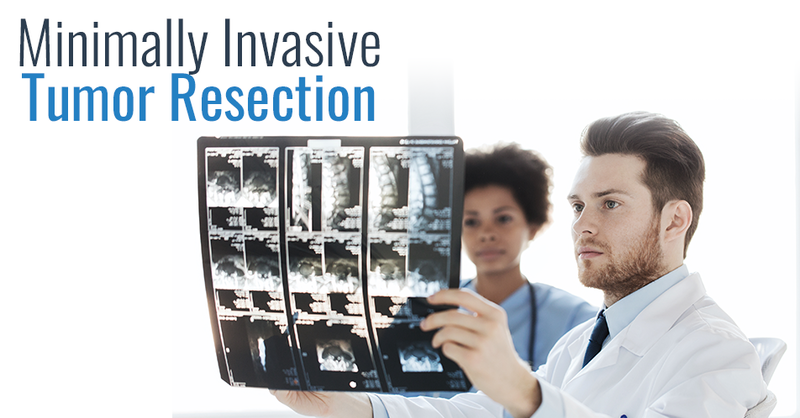 A much more sophisticated use of tubular minimally invasive spine surgery is spine tumor resections. 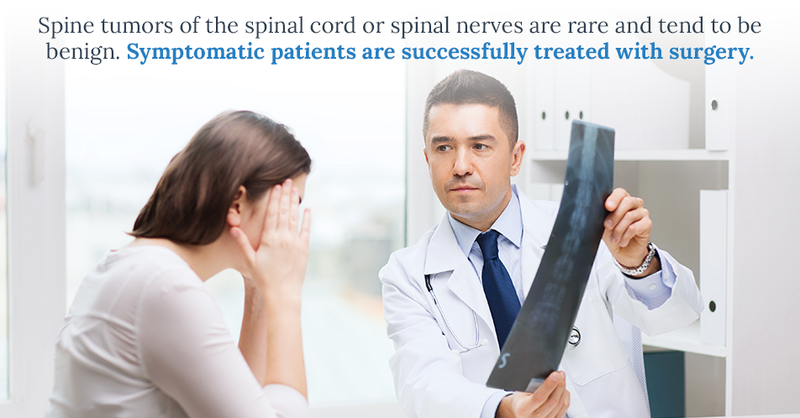 Spine tumors of the spinal cord or spinal nerves are rare and tend to be benign. Symptomatic patients are successfully treated with surgery. Traditional open surgery, just as for decompressions or fusions, uses a lengthy incision, which both damages the spine muscles and could affect the spinal levels above and below, increasing the risk of future surgery or fusion. There also is a reasonably high risk of spinal fluid leaks, and patients tend to have prolonged recoveries in the hospital with pain and immobility. Since the early 2000s, experts in tubular minimally invasive surgery started using tubular minimally invasive techniques to remove thoracic and lumbar tumors. This is a much more complicated and technically challenging procedure, since it involves entering the sac containing the spinal fluid, nerves and spinal cord, as well as carefully manipulating the neural tissue to remove the tumor, all through a small tube. But multiple case reports now exist describing this procedure. The risks of blood loss, spinal fluid leak, pain, immobilization, and length of hospital stay all may be improved with the use of tubular minimally invasive techniques. Outcomes of complete tumor resection and neurologic function appear similar to the open technique. Dr. Adam P. Smith, MD at Rocky Mountain Brain & Spine Institute recently performed a tubular minimally invasive spinal tumor resection. The tumor was an ependymoma of the filum terminale, and it was removed through a 22-millimeter tube. The patient appears to have achieved complete tumor removal. The patient was able to walk the day of surgery and leave the hospital within 48 hours of surgery in minimal discomfort. It appears that Dr. Adam P. Smith, MD was the first surgeon in the Denver region, and possibly Colorado, to perform this type of procedure. It exemplifies the expertise and capability of tubular minimally invasive spine surgery at the Rocky Mountain Brain & Spine Institute. PreviousPrevious post:Can Our Brains Grow? Does Mark Twain Know?NextNext post:How Much Range of Motion Will Be Lost with a Lumbar Fusion?